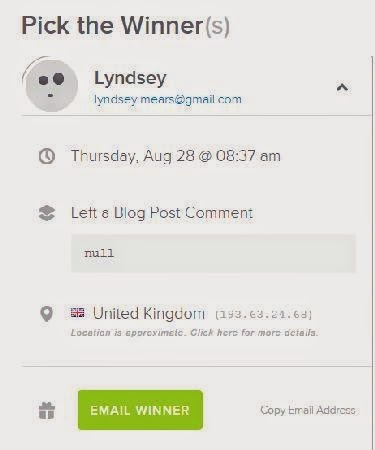 I'm pleased to announce the winner of the 600 Followers giveaway is Lyndsey of the United Kingdom! Rafflecopter is so easy to use for giveaways -- one option on the dashboard is "choose a winner!" As soon as I have Lyndsey's email address in hand, this lovely book will be winging its way to England to enhance Lyndsey's modern quilt making! And look, there is Kari's autograph! 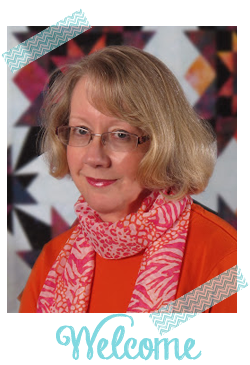 Faith at Fresh Lemon Quilts wrote an great review of the book. If you're sad that you're not the winner, you can buy your own copy at Connecting Threads. 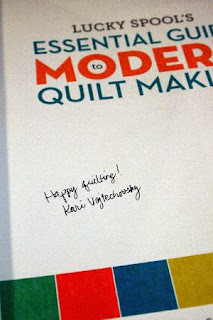 And if you want to see what else Kari is up to, she blogs at Craft-Happy. Congratulations, Lyndsey. And thank you to everyone who commented and follows 52 Quilts in 52 Weeks! I have a copy of this book, and it is fantastic. Congrats to Lyndsey - a fellow UK person, yay. congrats to Lyndsey! have a great holiday weekend! Thank you so much. I'm so excited to have won as I've seen a review of the book and it sounds fabulous. You are so generous to give us all these opportunities to add to our patterns and fabric. 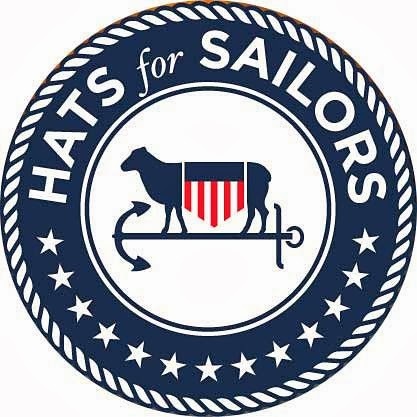 Thanks for all that you do! Congrats, Lyndsey! Thank you and congratulations again, Marti!